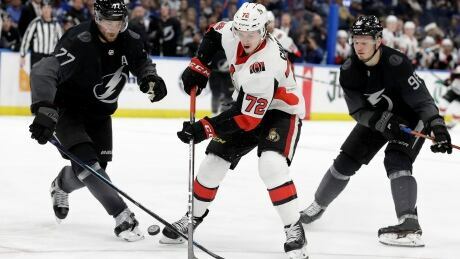 Whether it was on the ice or in the stands, Sens fans have to look all the way back to 1995-96 to find a season worse than the one that just drew to a merciful close. 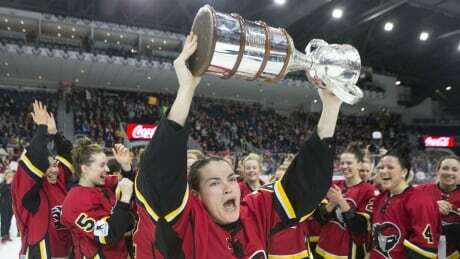 It was an "incredibly difficult decision" to shut down the Canadian Women's Hockey League, according to the league's interim commissioner — but it was also the only responsible way forward. 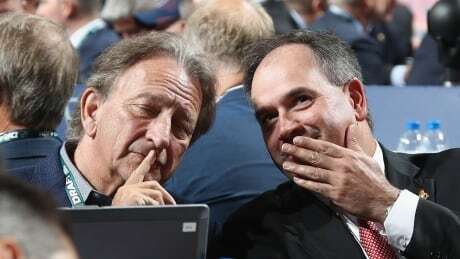 The Ottawa Senators have potentially lost their top scorer for the rest of the season. 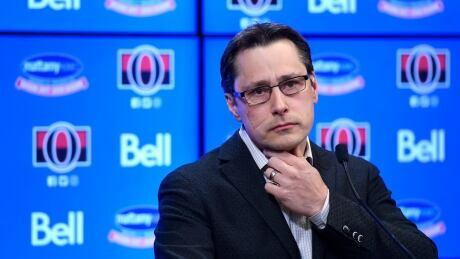 Ottawa Senators head coach Guy Boucher has been shown the door, general manager Pierre Dorion announced Friday. 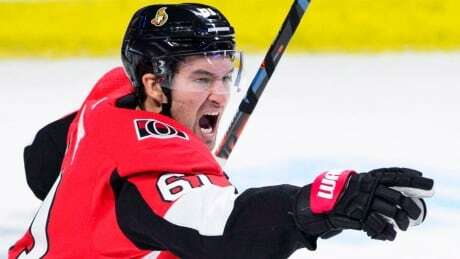 Mark Stone may now suit up for the Vegas Golden Knights, but he says his time with the Ottawa Senators will always be special to him. It's officially over. 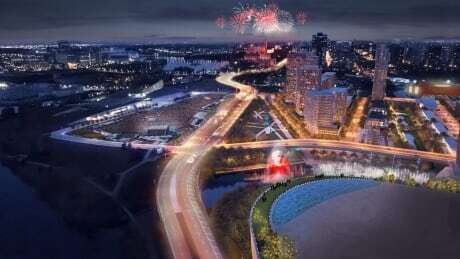 The feuding partners who won the bid to redevelop LeBreton Flats have failed to reach an agreement in mediation, and the National Capital Commission says it's starting the whole process over. 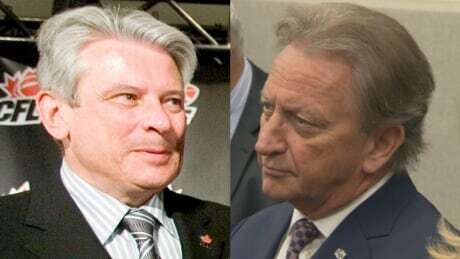 The National Capital Commission said Monday it is going to give the feuding factions in the plan to redevelop LeBreton Flats more time to work out their differences. 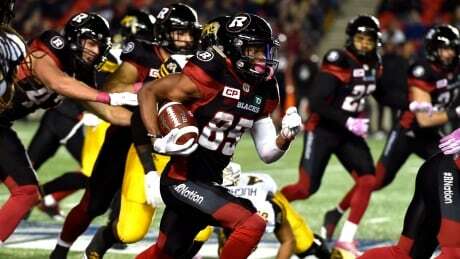 The Ottawa Redblacks have released receiver Diontae Spencer so he can pursue an opportunity with the NFL's Pittsburgh Steelers. 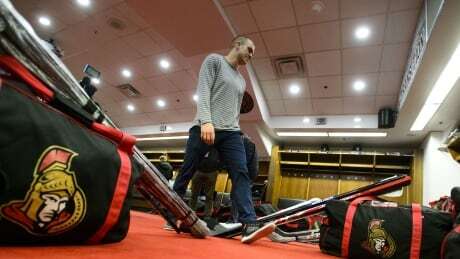 You are currently browsing the archives for the News/Canada/Ottawa category.